Xteniso is where your team's work flows. 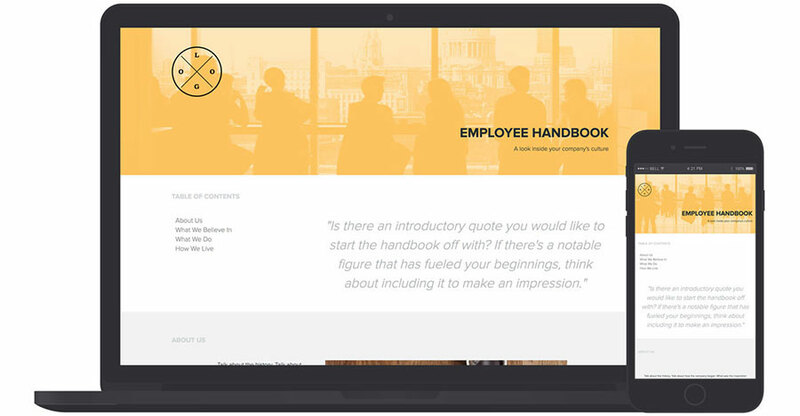 Build anything from strategic business docs, customer personas, proposals, one-pagers and landing pages with the ease of a web builder. Then effortlessly reuse, update and personalize content for different projects and audiences. Work as a team across departments and management. Loop in stakeholders and partners as guests. Everyone is always up-to-date and your inbox is clutter free. Xtensio for Business offers a private and branded workspace for connecting your strategy, product, sales, marketing and management teams with the information they need. 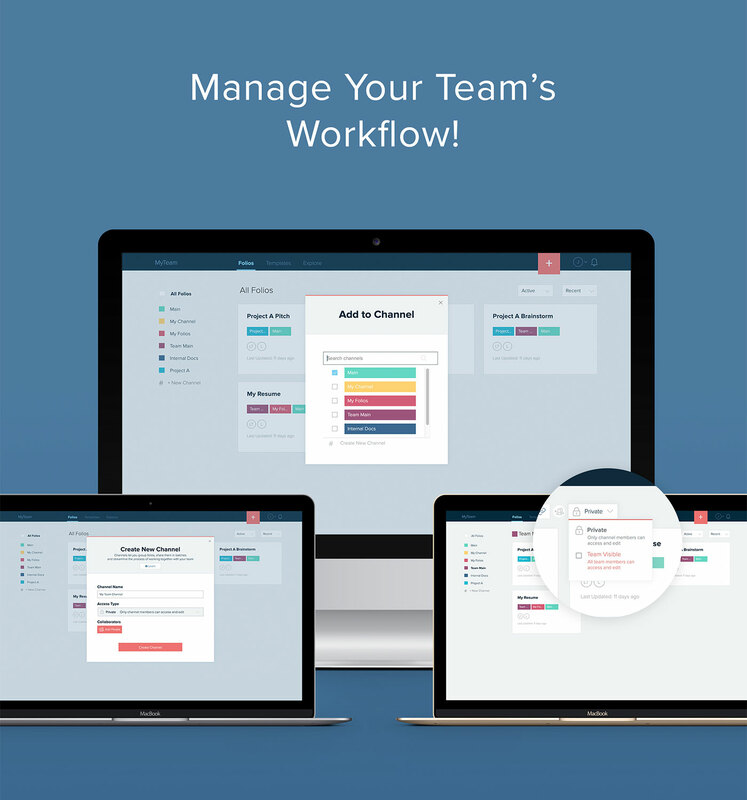 Organize your projects and documents by channel — task, project, internal strategy exercises and reports, etc. Add collaborators or share the channel link so everyone has the access they need, when they need it. Utilize our templates and resources for different stages of your digital transformation process — from redefining your business model and uncovering your ideal customer and product-market fit to creating proposals, internal strategy exercises and other business collateral. Remember, you can always start with a blank slate to build anything you need. I coordinate with teams across North America, India and Uganda. It can be challenging to create a unified message that resonates with our constituents while keeping the message impactful and on brand. That’s where Xtensio comes in. It provides a straight forward, intuitive, solution and we’re lucky to have it. It’s the best tool to use to describe your business to others and just getting your message out there to get a crowd. Xtensio is the perfect tool to present your business. As someone who is constantly making presentations and writing proposals, I use Xtensio to craft appealing and effective one-pagers and landing pages. The ease of customization and user-friendly platform helps us craft compelling documents with minimal effort.